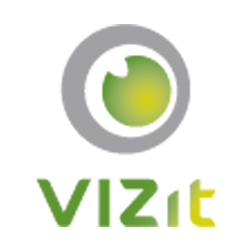 This section contains the most commonly asked questions about Vizit. How can I improve Vizit's performance? What browsers work with Vizit? How do I make a true redaction annotation?